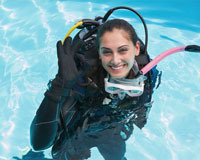 ETC has a SCUBA Diving school. 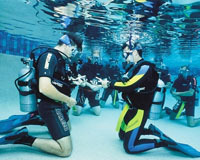 Join us in our classrooms, pool and open water sessions. 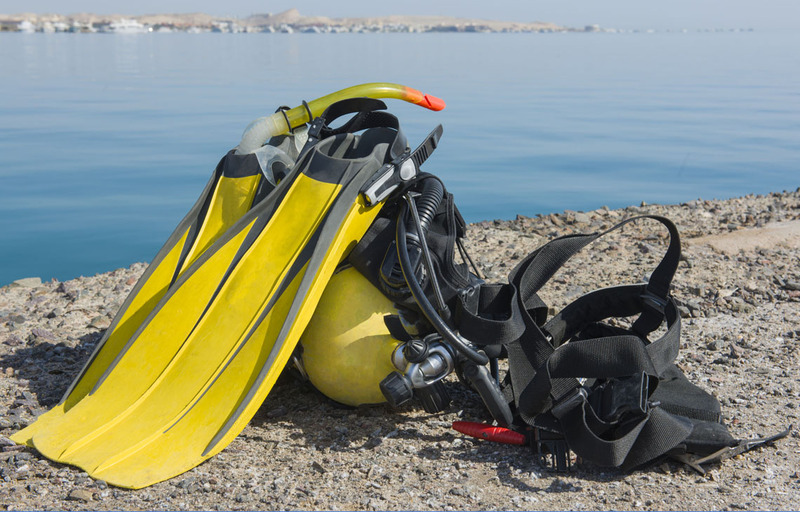 Go with us on our diving boats to visit dive sites and islands. Use your camera to document the event. Have a great time as you practice your photography skills. This course is free for students who took their Photography Essentials and Advanced courses at ETC.